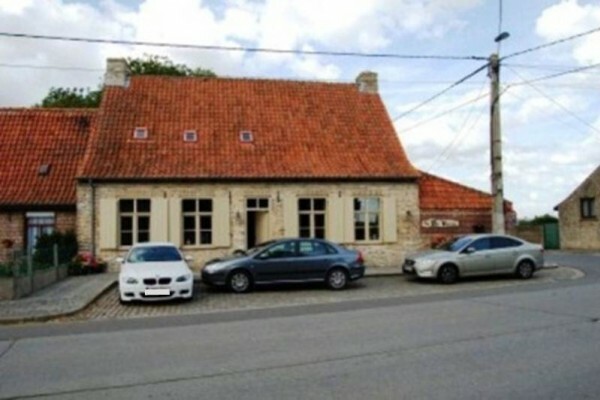 De Voute lies on the road between medieval Lo and rural Leisele, only half a mile from the French border. Visitors are immediately charmed by the typical flat-land beauty of Flandern fields. The recent 20th century history is tangible on the many sites historic around. Ypres lies 15 kilometers down the road with its WOI remembrance activities. The area is ideal for leisure and sightseeing by car, bicycle or quiet walking. The Belgian coast is easy nearby and the theme park Plopsaland, a children’s dream, lies only a few miles away (Adinkerke). 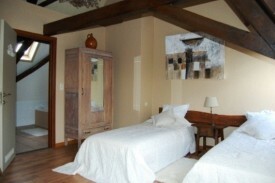 Each room has a bathroom and toilet, even the 5-persons family room. 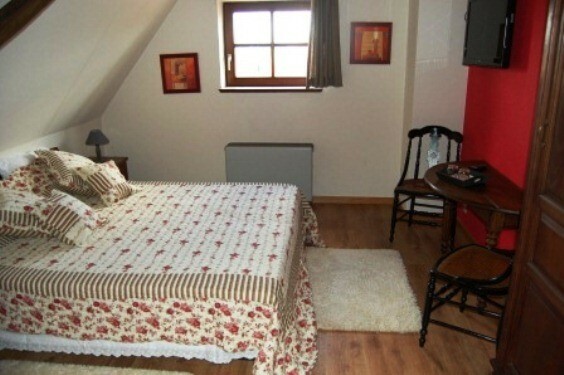 Price: 90€ per room (70€ for single). A family room for up to 5 persones with bathroom and toilet (children in adjacent room). An extra room for two persons with bathroom and toilet. Did you stay in De Voute? Let us know what you thought about it and help others to make the right choice! * I confirm having stayed in De Voute. 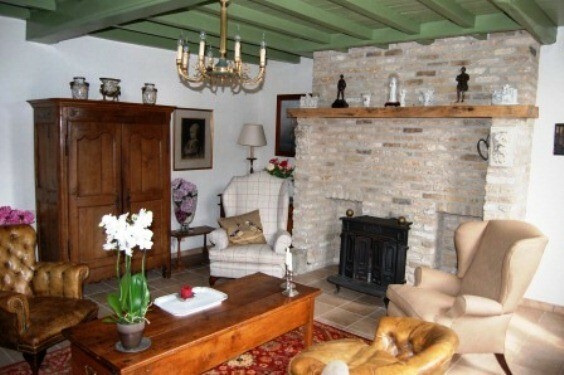 Find other bed & breakfasts in Leisele, all bed & breakfasts in Westhoek (Ypres) or all bed & breakfasts in West Flanders.